Beginning in 2013, an annual $2,000 (Two Thousand US Dollars) scholarship has been established by Dr. Prahlad and Bindu Pant. This scholarship is awarded annually to one student on the basis of the financial needs of the student and not on the basis of merit. 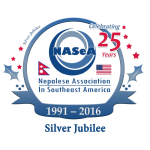 The award is managed and coordinated by Nepalese Association in Southeast America (NASeA). 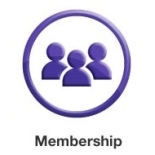 NASeA’s Academic and Professional committee will make the selection on the basis of the financial needs of the applicant, and its decision will be final. The award is presented during the annual NASeA/ANMA Joint Convention held every year during the Labor Day weekend in early September.